Disclaimer: this is a sponsored opportunity with Foodie.com. 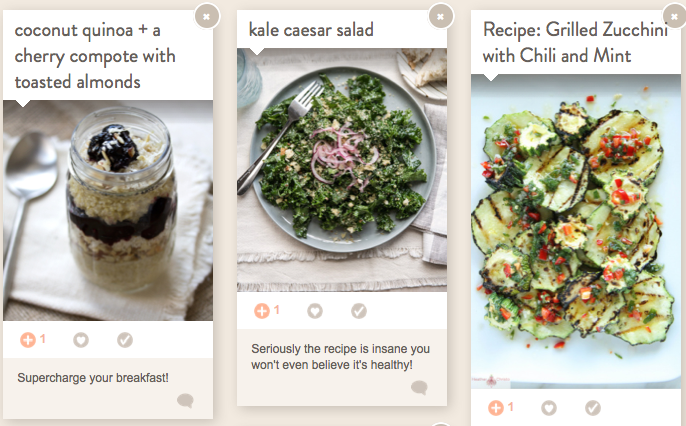 All opinions are my own and I am seriously loving these recipes. So it’s that time of year again when we are all looking for healthy recipes to help us stay on track to accomplishing out healthy living goals. However we don’t just want healthy recipes we want recipes that are exciting, tastes good and satisfies all our cravings. I’ve created a collection of my favorite healthy recipes that will satisfy you from breakfast to dinner and everywhere in between. *If you are unable to see the slide show you can change your settings to allow ads or you can head right on over to the collection here.